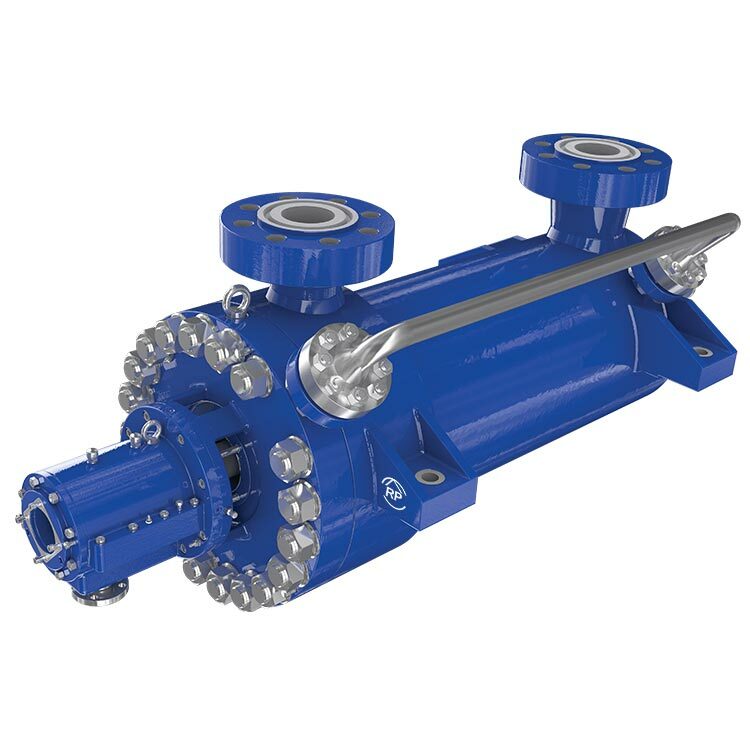 Designed to handle the extreme conditions of Hydraulic Decoking Systems, the ADC model is part of the A-Line range of heavy-duty barrel pumps. It has been engineered to cut the solid coke out of the drum by water jet. See the A-Line pump range for more information on Ruhrpumpen's heavy-duty barrel pumps. Not available. Please contact us for more information.